I want to invite you all to come over and join my new private, VIP group on Facebook called The Little Bluebird Market! 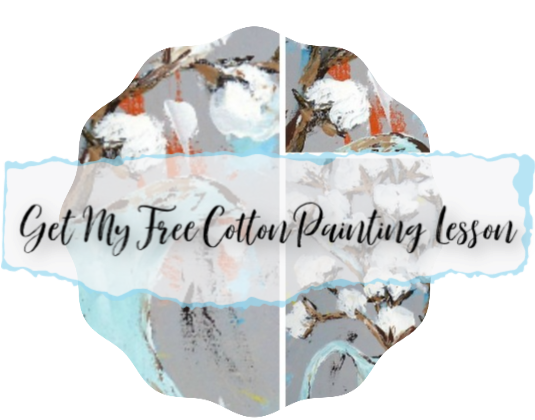 It is a place to browse the newest artwork by me, Amanda Hilburn, and get some exclusive deals that are only offered in this group! I post FLASH SALES (I have one of those going on right now!! ), exclusive coupon codes, freebies, and fun auctions on the market page! Oh….You can also turn notifications to “on” in the group so that you won’t miss anything! That’s a great feature about groups! If you’d like to join us, just click this link below and request to join! Hope to see you there!